The Glyndebourne Opera Cup is set to start on Thursday, March 22, 2018. 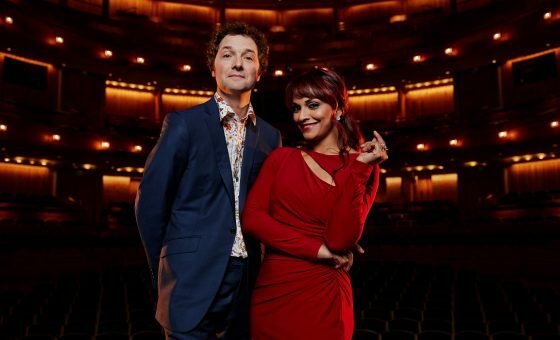 The competition, in its debut year, will be showcased via Sky Arts and will be presented by Chris Addison and Danielle De Niese. Dame Janet Baker will be serving as the competition’s honorary president. Baker will be on the judging panel for the live final and will also present prizes throughout. The other judges will be Glyndebourne Festival chair Sebastian F. Schwarz, Barrie Kosky of the Komische Oper Berlin, Opera Philadelphia’s General Director David Devan, Teatro Real’s Artistic Director Joan Matabosch, Zurich Opera Artistic Director Sophie de Lint, Teatro La Fenice Artistic Director and Intendant Fortunato Ortombina, Casting Consultant Pal Christian Moe, and Intermusica Associate Director Maria Mot. The first part of the semi-final of the competition will take place between 8 and 9 p.m. local time on Thursday followed by the second part the following day between 9 p.m. and 11 p.m. The final is slated for Saturday between 5:30 p.m. and 9 p.m. The top prize will be 15,000 pounds for the winner. A total of 25 semifinalists will vie for a shot at 10 spots in the final. This year’s theme is Mozart and all finalists will be accompanied by The Orchestra of the Age of Enlightenment.